What's New: Kate Somerville, Cinema Secrets and Dior | Top Beauty Blog in the Philippines covering Makeup Reviews, Swatches, Skincare and More! An illuminating pen — inspired by the lighting techniques of makeup artists — to deliver the right amount of powder to brighten, even, and soften the complexion, a restorative cream for the face, body, hands, and lips that delivers ultimate hydration to parched skin and makeup remover that dissolves even the toughest waterproof makeup all available now! This highlighter’s weightless white light pigments fuse with the skin to capture light for a radiant all-over glow for the eyes and skin. Dior’s Beautyfier Complex – enriched with hyaluronic acid microspheres – helps fill in fine lines and wrinkles for an instantly smoother looking complexion. The pen features an automatic click system, so just a quick press of your thumb delivers the right amount of pigment. Its ultra-precise, thick, and professional-grade brush is capable of smoothing and blending into the skin without the use of fingers for easy application. This one-click pen spotlights the complexion and conceals signs of fatigue, revives the eyes, illuminates shadowy areas, and easily contours the face and lips. I need a great waterproof mascara remover. I had to stop wearing my waterproof mascara because it was to hard to remove so this remover may come in handy. 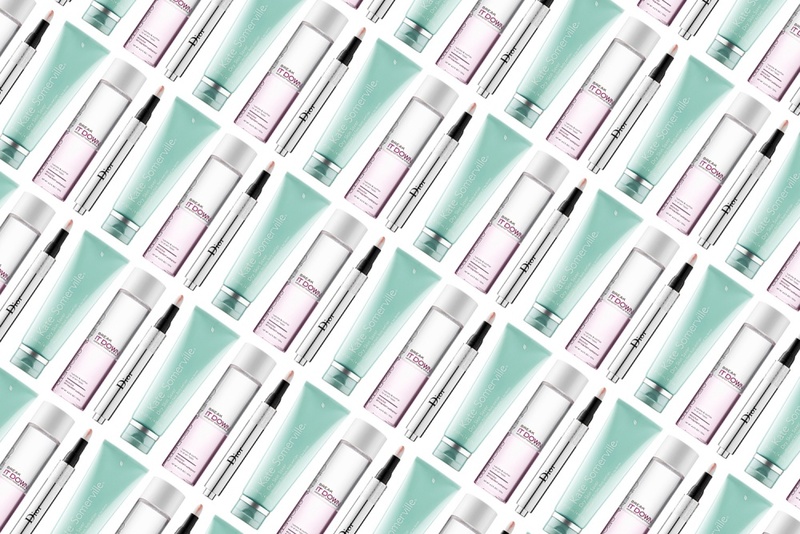 That Dior Radiance Booster Pen sounds like something I need! I wpuld like to try Dior pen!